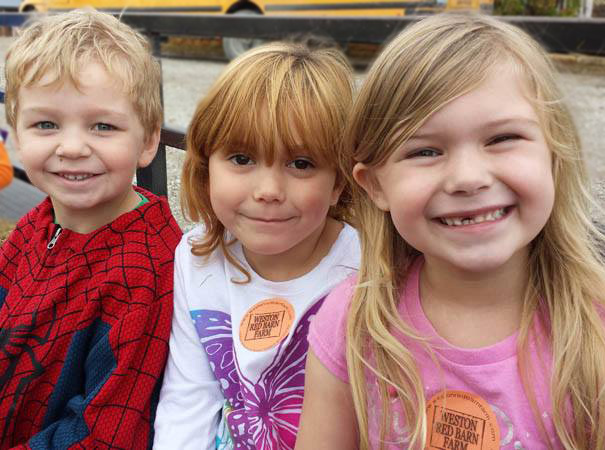 Our Mission is to provide resources to the students, teachers, and staff of the West Platte School District--beyond those that can be provided by the District itself--to promote and encourage the highest standards of educational excellence and achievement. Join today and be part of a growing community dedicated to our school district. Support from the West Platte Education Foundation can make the difference between a good education and a superior academic experience! Learn how you can help support our mission through a variety of ways including one-time gifts, endowments and recurring or planned gifts. A gift toward education can make a lasting impact in a student's life! 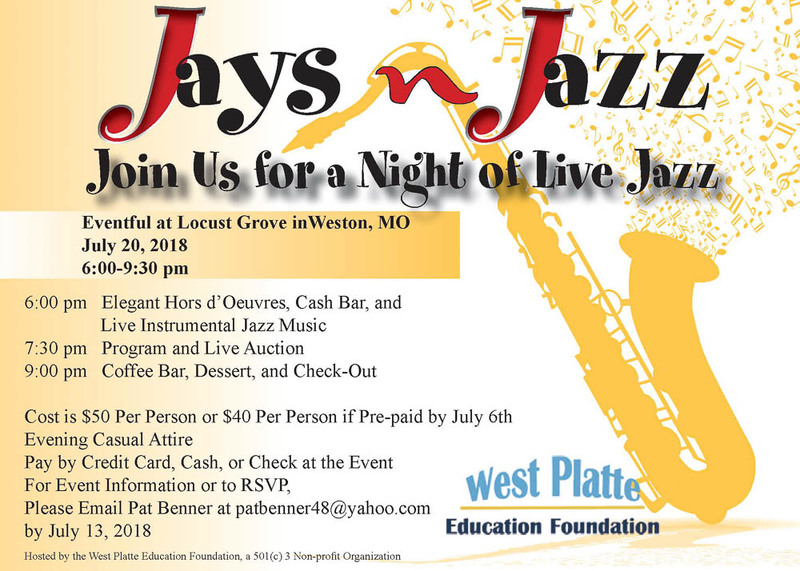 Stay Connected with West Platte Education Foundation! Sign up to receive WPEF updates and connect with us on Facebook and Twitter. Are you an Amazon Prime Member? Prime Day is July 17th! 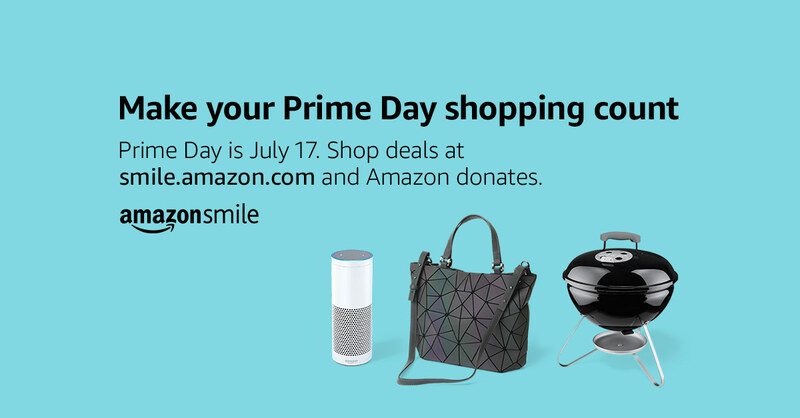 Your shopping can make a difference to a West Platte student because Amazon donates to the West Platte Education Foundation when you shop Prime Day deals at smile.amazon.com. Interested in Being on the Alumni Committee? We are working on getting our alumni information pulled together and organized so we can send out newsletters about upcoming events, reunion information, news, mentoring opportunities, etc...to our West Platte alumni. The alumni committee is going to meet on Monday, July 9th at 3:00 pm at the District Office. Would you be interested in being a part of the committee? This committee will only meet a few times a year at most but we would love to have you join us. If mailing, please address to: West Platte Education Foundation. Copyright © 2019 West Platte Education Foundation. All Rights Reserved. Designed by Angela K. Brill.